So long strawberry banana smoothie. Goodbye steak and egg breakfast sandwich. 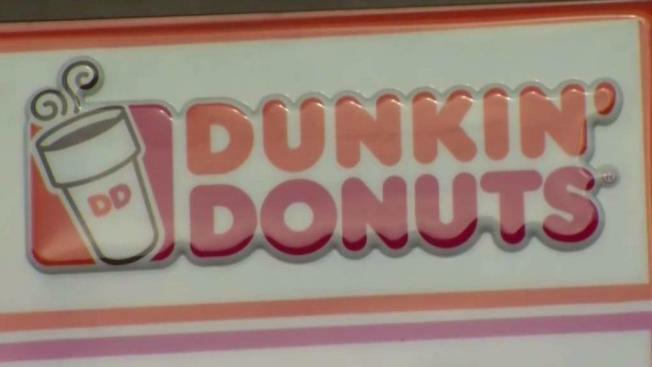 Dunkin’ Donuts is cutting back on its food and drink offerings. The Boston Herald reports the new, simplified menu is expected to roll out in New England locations starting Monday before expanding nationwide in mid-March. The Canton, Massachusetts-based company founded in 1950 says the reduction represents about 10 percent of its offerings and is meant to streamline service. Among the casualties are less popular items and ones that are time-consuming to make, like smoothies, afternoon sandwiches and certain breakfast sandwiches. The company announced earlier that it had removed artificial dyes from all doughnuts sold in the U.S. It plans to do the same for the rest of its U.S. food and drink offering by the end of the year.